Got your eye on a pretty project that requires vinyl? That’s an amazing fabric but needs a little bit of prepping in advance. Check out these tricks for sewing with vinyl to get the best results! Can you sew on vinyl? 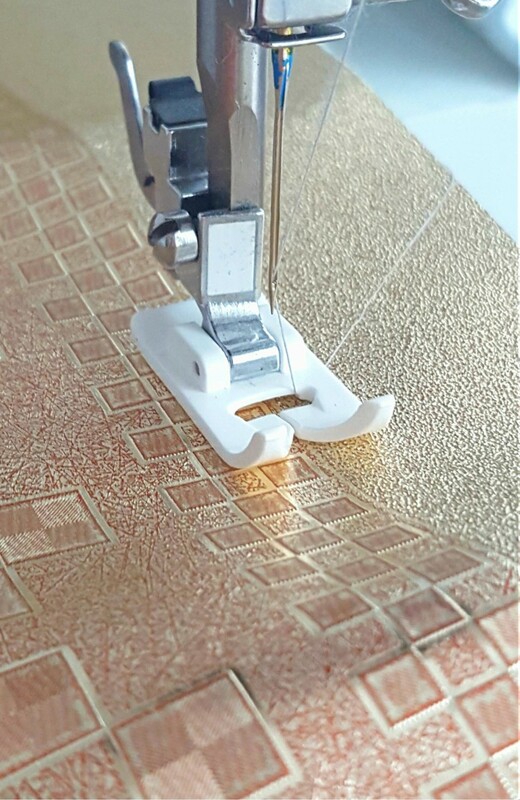 Do you need special equipment for sewing with vinyl? 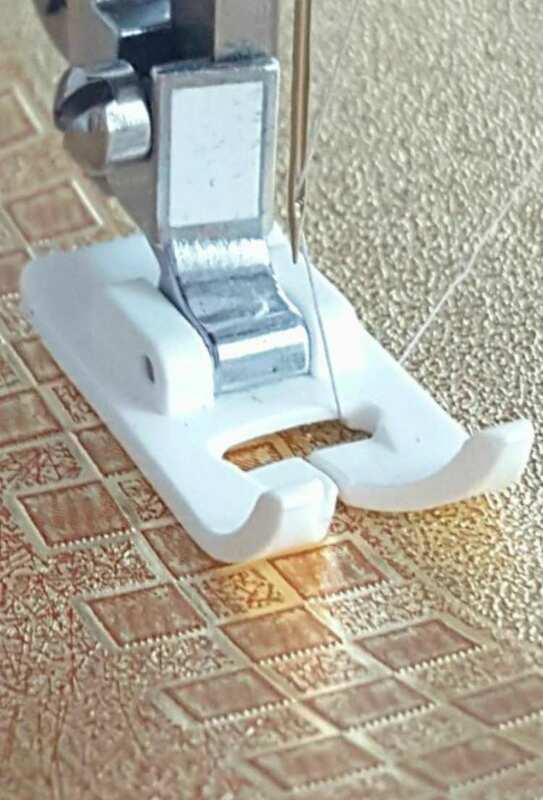 Will my home machine break while sewing vinyl fabric? etc You probably heard that vinyl was difficult to sew with so you’ve been putting it off for a long time, until you could gather the right amount of courage. Need more sewing tips & tricks? Well, now it’s time to put all those fears aside! Sewing with vinyl is not hard if you know a few tricks and tips! I’ve got a super duper list of tips on how to sew vinyl and I hope they’ll make you consider using this great fabric in more of your sewing projects. Folding vinyl fabric will create hard to remove creases. Instead keep the fabric stored into a roll preferably in a vertical position. Pressing vinyl fabric with a pressing iron will make it melt so don’t press vinyl! If you experience any crease, hang the fabric in the sun, using clips attached to one edge. 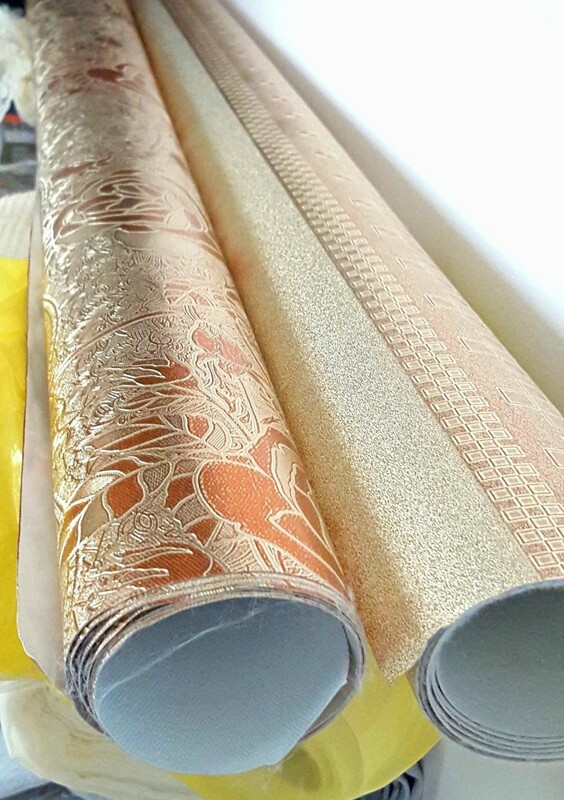 You need a large cutting surface since vinyl will not bend and fold as regular fabric. You will also need a large working area to avoid creasing and scratching the fabric while sewing vinyl. Cutting vinyl is super easy with a rotary cutter. Scissors work fine too but a rotary cutter makes a smooth cut. To mark a pattern on vinyl, use chalk instead of a fabric pen who will leave hard to remove marks. Chalk is so easy to wipe off! Don’t use pins, they’ll pierce though the fabric and will leave a permanent hole. That’s fine if you are only using pins within the seam allowances where these holes will be hidden. But it’s safer to use clips or wonder tape all the time. However don’t leave clips on your vinyl overnight or for long term as they can leave a permanent impression on the fabric. Try and don’t make sewing mistakes because ripping the seam out will leave permanent marks and will weaken the seam. So make sure the machine is clean and in proper state when starting a vinyl project. Use a bigger needle, typically a 90/14 leather needle or a 100/16 universal. On most vinyl you can use general purpose thread but if you expect the seam will experience a bit of a stress, use heavy duty thread. Nylon is the best, second best would be 100% polyester. You will need a sturdy machine for sewing vinyl. A shaky machine is not suitable for working with this type of fabric. Adjust the presser foot tension to a lower setting. Experiment on a scrap first. Don’t know how to change the pressure on your sewing machine? Check out this tutorial! Vinyl gets sticky when under the pressure from your presser foot. So you need to change your regular foot to a teflon foot, a walking foot or a roller foot. I have a teflon foot and works wonderfully! No teflon foot? No problem! Stick scotch tape to the bottom of your regular foot and trim as needed. 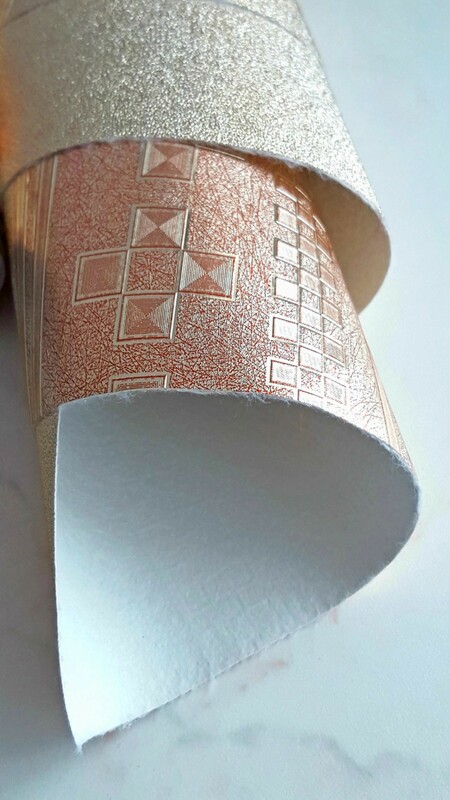 Use tissue paper under and on top of the vinyl fabric to make sewing vinyl even easier. Use a longer stitch than on a regular project, typically 3.0 mm. Those holes will weaken the vinyl and make it prone to tearing. Try and don’t force the fabric when sewing; pulling and/or pushing will leave marks, will weaken and potentially rip the holes in the seam. Go slow when sewing thicker layers. Be mindful about creating thick layers of vinyl. Backstitching is not a suitable technique for vinyl. Since vinyl doesn’t fray, you won’t need to finish the edges. However, a lapped seam will give you an extra strong seam, particularly recommended for bags and garments with lots of pressure to the seams. Now that you are armed with all these awesome tips and tricks for sewing with vinyl, what will you make next? Let me know in the comments below and don’t forget to rate this tutorial! Read this article while I was preparing (ie learning and gathering the supplies) to sew with vinyl – scary thought. When I read your comment above about storing vinyl in rolls – creases being hard to remove. I immediately went & grabbed a pool noodle and have now wrapped my vinyl around the noodle to avoid creases when I am ready to use the vinyl. Thank you. That is one less problem I have to worry about.